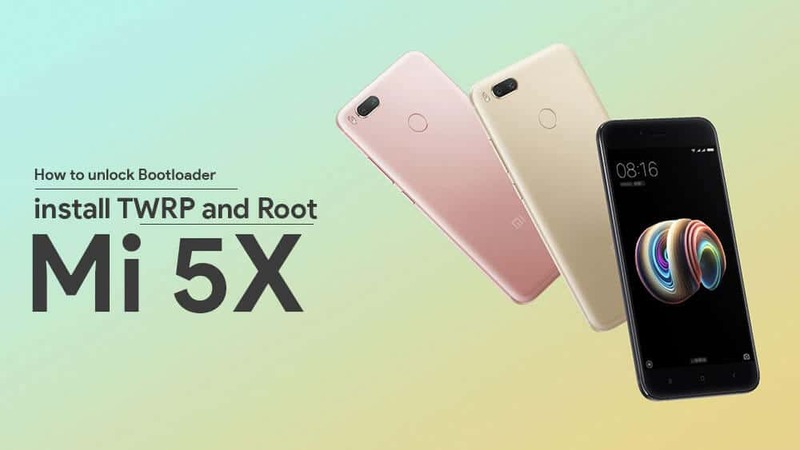 For those of you that opted to import the premium-mid range Xiaomi Mi 5X from China, have no fear that you’re relegated to running stock forever. Although Xiaomi has been providing decent updates, one can’t deny the fact, Custom skins are laggy at time! Stock Android has always been more user friendly and performance friendly. If you are bored of the MIUI skin, you can install a clean Stock Android after rooting. Here we have provided the how to’s to root the phone and install TWRP and unbrick it just in case you mess it up asking the way. Disclaimer: DO NOT PROCEED WITH ANY OF THIS INFO IF YOU DON’T KNOW WHAT YOU’RE DOING OR HAVE NO EXPERIENCE IN FLASHING OR ROOTING PHONES! Step 1. 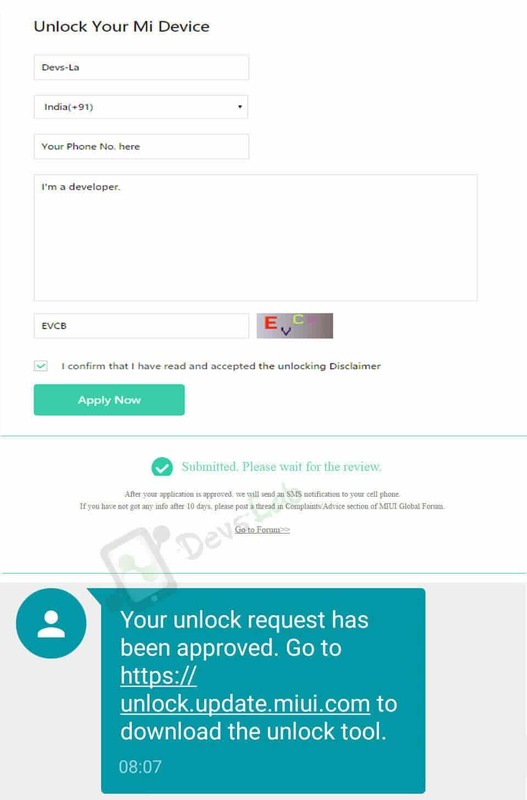 Go to MiUnlock, Sign in with your Mi ID and request for Bootloader unlock with proper reason. Step 2. Login with the same Mi account in your Xiaomi Redmi Note 4. Step 3. 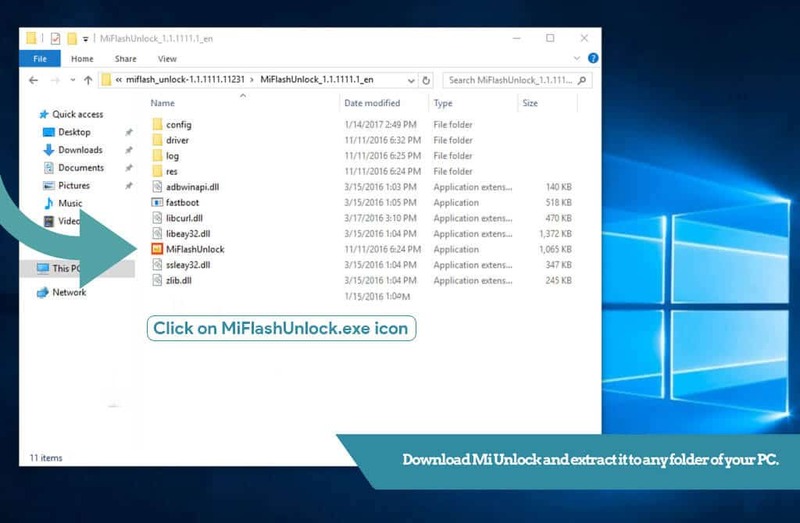 Extract the Mi Unlock tool and launch “MiFlashUnlock.exe” file as an Administrator. Step 1. Download and extract the Toolkit folder from the above link and Follow screen Instructions. Step 2. Type 41 hit enter to flash twrp, just after flashing the recovery your phone will boot in TWRP. Step 3. Now type 45 and hit enter it will transfer Required files to your Phone. Step 4. After installation, boot your Mi 5X into TWRP mode and go to backup tab and create a Nandroid backup. Step 5. 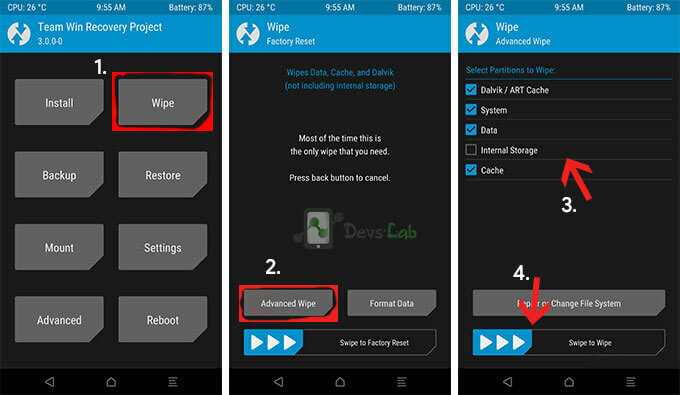 Go to Wipe > Select System, Cache, Dalvik & confirm wipe. Step 6. Go to Install tab/From SD card/ locate No verity and flash the file. Step 7. Again Go to Install/ From SDcard Locate magisk zip and flash it. Step 8. Reboot System Now. If the device doesn’t boot up, again flash noverity file. Step 9. 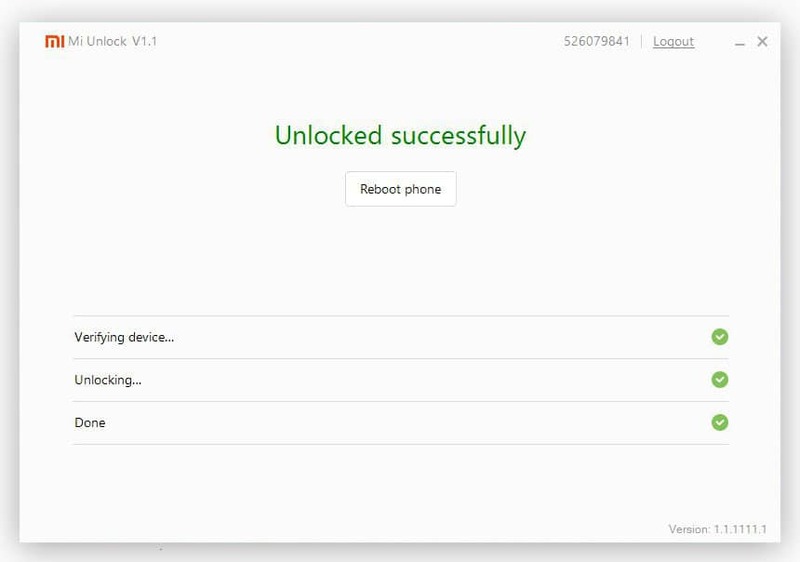 Done, you have Successfully Rooted your Mi 5X. Run MI flash from the extracted Folder. On MI flash, Click on Flash. Wait for the flashing process to complete, once it’s completed you’ll see a Success message. Done, that’s it! You have reverted back to stock firmware as new! So there you have it folks. You’re no longer stuck with stock firmware and are free to flash custom ROMs and have full root access over your phone. How To Flash Android Oreo (8.0) AOSP ROM on Xiaomi Mi 3 and Mi 4.